Shabbat shalom, holy friends. Fresh new Messianic music on Chavah for your listening pleasure and edification in the Lord! We spoke with Sue a few weeks back about getting her music on Chavah, and we’re pleased she was receptive to the idea, and now we get the first of her music on the station. Sue Samuel is a Messianic Believer in Messiah Yeshua (Jesus) who loves to sing, worship, and write songs all to His glory. Having lived victoriously through health challenges and heartbreak, her greatest desire is to convey a sense of wonder, amazement and awe for all the L-rd has done, in a language that spans generations and cultures. She longs to comfort others with the comfort she, herself has received of G-d. Her music can be described as folky/adult contemporary with a Hebraic flare, and her voice has been compared to Natalie Merchant, Patsy Cline, Christine Dente, and Joni Mitchell. 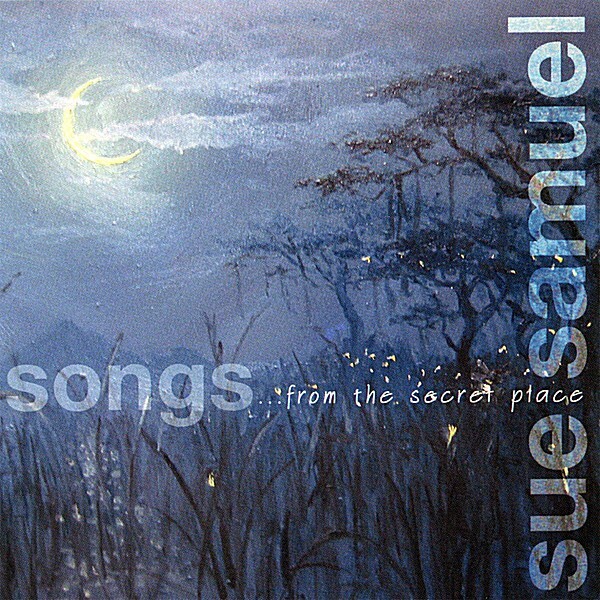 If you are looking for some calm, comforting, "secret place" (Psalm 91) music, give Sue a listen. After meeting her husband Brian in 1995, they began attending a Messianic Jewish Synagogue, where Sue grew a deeper appreciation for the Jewish roots of her Christian faith and a love for G-d's people, Israel. Sue and Brian often minister together, his skillful keyboard playing, sweet "Paul Balochian" voice and clever schtick are always a welcome addition. Sue's two albums, "Home Away From Home" and "Songs ...from the Secret Place" are both produced by CCM great Margaret Becker. You can purchase Sue’s music over at http://www.suesamuel.com. Enjoy the fresh new music for Messiah.